Grab this freebie like you would grab a cup of hot, steamy joe! 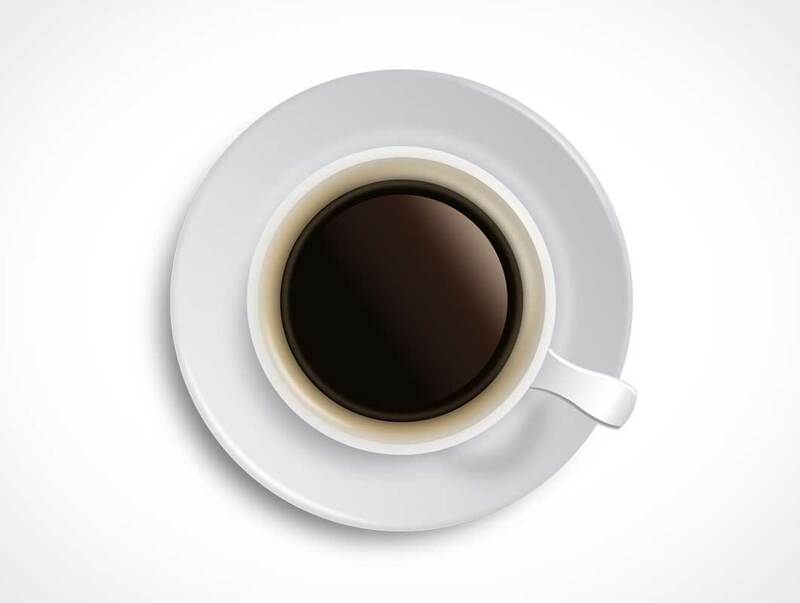 Today I’m glad to present this chic Coffee Cup Vector, from a bird’s-eye view. You can use this resource for your graphic design projects, regardless of the purpose – personal or commercial. Download this PSD for free and manipulate the vector without distorting any of the effects. This way, they will suit your project’s needs as a glove.